In this sermon, delivered at the Church of the Holy City in Wilmington, Delaware, Rev. 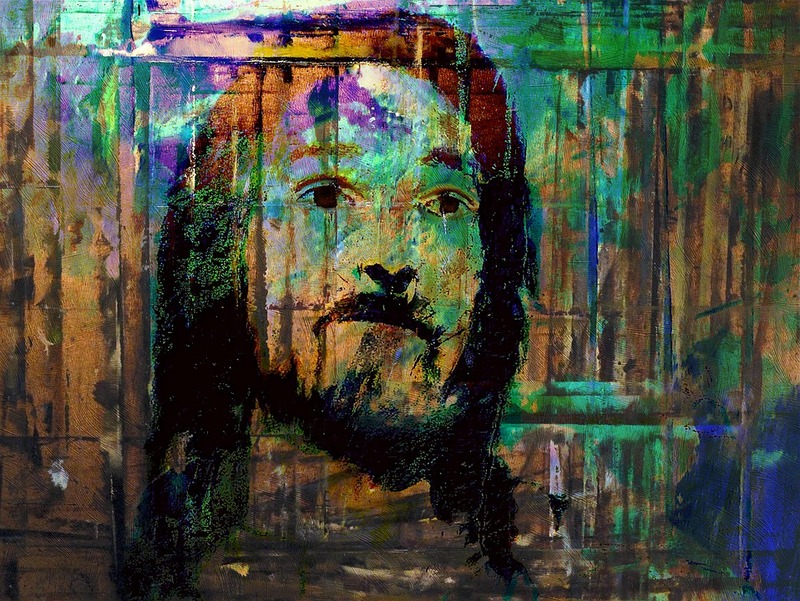 Shada Sullivan engages the phrase used by the writer of the Gospel of John, “Jesus Wept”. How can the image of a Christ who shares in human grief and suffering enrich our understanding of our relationship with the Divine-Human? Rev. Shada Sullivan is a graduate of United Lutheran Seminary in Philadelphia and The Center for Swedenborgian Studies in Berkeley, CA. She grew up in Australia, and came to the United States in 1994 to attend Bryn Athyn College, a small Swedenborgian liberal arts college outside of Philadelphia. She has spent time as a chaplain as a stay-at-home Mom, and as leader of the sermon writing team at NewChurch Live (newchurchlive.tv). 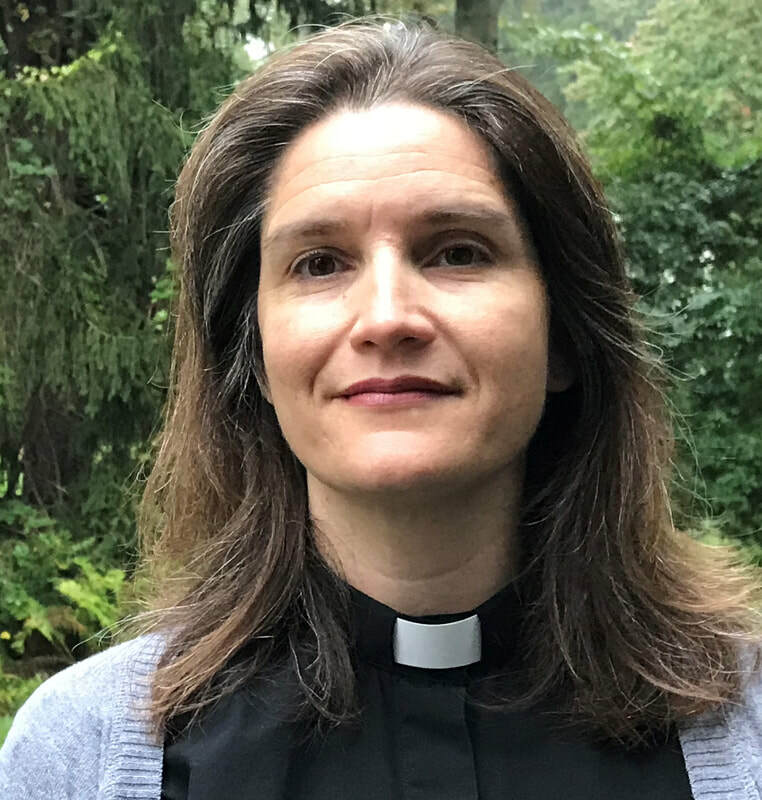 She now lives in Huntingdon Valley, Pennsylvania, with her husband and two children and serves the Church of the Holy City in Wilmington as Pastor.